Sarah Crowe left Atlanta—and the remnants of a tumultuous relationship—to live in an old house in rural Rhode Island. Within its walls she discovers an unfinished manuscript written by the house's former tenant—an anthropologist obsessed with the ancient oak growing on a desolate corner of the property. 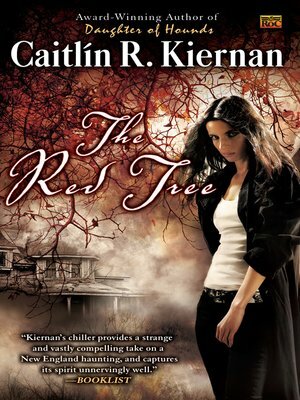 Tied to local legends of supernatural magic, as well as documented accidents and murders, the gnarled tree takes root in Sarah's imagination, prompting her to write her own account of its unsavory history.